Are you in search of your next family vehicle in Columbus, Indiana? Then you need to come to Acra, you local Columbus, Indiana used car dealership. Minivans are always an excellent choice when looking for safe, comfortable, and spacious vehicles for your growing family. 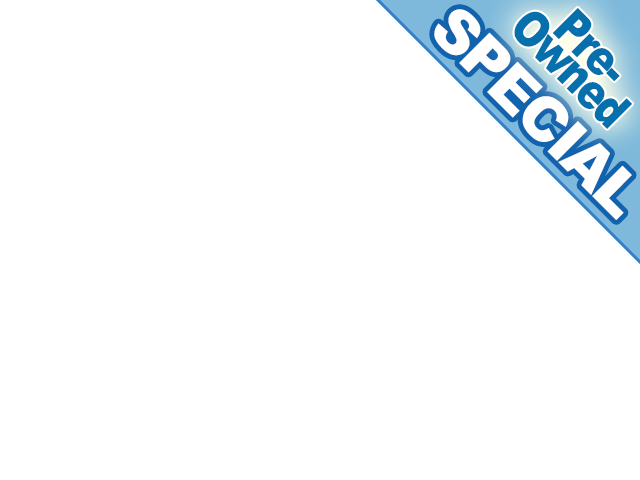 The Acra in Columbus, Indiana offers a great selection of used minivans for sale. Not only do we have a large inventory of used minivans for sale, but we also have incredible prices as well at Acra. We are confident we can help you find a used minivan that fits your style and your budget at Acra in Columbus, Indiana. We have used minivans for sale with the basic essentials, minivans for sale that are loaded, and even commercial minivans for sale for those of you looking for something to help with your business endeavors. With everything from Chrysler minivans for sale to Ram commercial minivans for sale, Acra has the perfect minivan for you in Columbus, Indiana. Let us show you just how easy getting a used minivan can be when you come to Acra in Columbus Indiana. 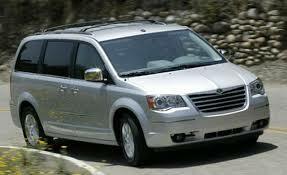 One of the used minivans for sale at Acra is a well equipped used 2014 Chrysler Town & Country Touring. This loaded minivan for sale comes with a rear DVD player to keep the little ones entertained on long trips, a power liftgate for easy access to the rear cargo area when your hands are full, and multi-zone climate control to keep you and your passengers comfortable. The backup camera not only makes it easy to guide you in and out of tight parking spaces, but it is also an excellent safety feature to help prevent accidents while backing up you used minivan. Side impact beams and side curtain airbags for all three rows, ABS, and driveline traction control a just a few more of the outstanding safety features that come standard on this used minivan for sale at Acra. Besides being loaded with excellent equipment, this used minivan has a powerful V6, 3.6L engine that boasts an impressive horsepower of 283. This minivan is a real gas sipper with a gas mileage of 17 miles per gallon in the city and 25 miles per gallon on the highway, so say goodbye to frequent gas station visits while traveling the streets of Columbus, Indiana. Stop by Acra in Columbus, Indiana to see all we have to offer you in used minivans for sale. Let one of our friendly and knowledgeable sales team members help you choose the right used minivan for you at Acra in Columbus, Indiana. Whether you are looking at used minivans for sale for work or everyday use, we have the perfect used minivan for you at prices you can afford at Acra in Columbus, Indiana. Give us a call to schedule an appointment for a test drive at 888-604-2272 or come and visit us at Acra in Columbus, Indiana today. Acra Pre-Owned Superstores is located at 2820 North National Road in Columbus, Indiana 47201.